Showing results for tags 'Naughty Dog'. 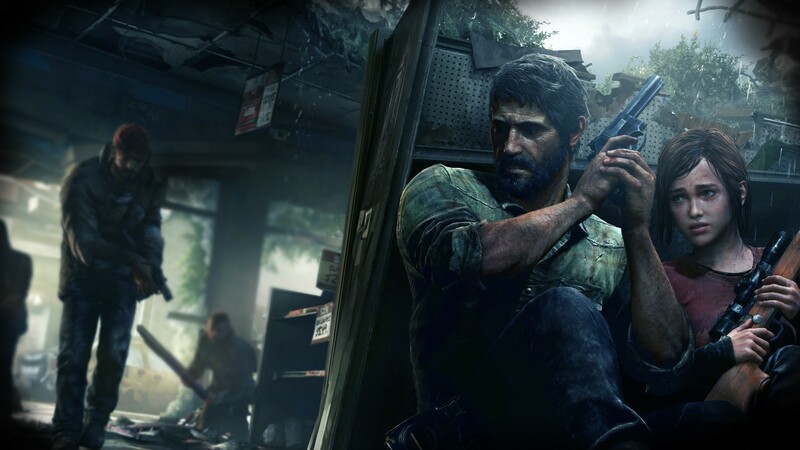 http://www.videogamer.com/ps3/the_last_of_us/news/naughty_dog_has_no_plans_to_port_the_last_of_us_to_ps4.html Thats a shame. Even without updated graphics, they could have just ported the game over as it is now and I'd buy it. I suppose we'll have to wait for the gaikai streaming to become available. Once thats running, everyone should be able to buy and play just about any PS3 game on the PS4.